Hardy, they said, had a “tremendous life” and “a giant career in theatre, television and film spanning more than 70 years”. His children Emma, Justine and Paul said in the statement: “Dad is also remembered as a meticulous linguist, a fine artist, a lover of music and a champion of literature, as well a highly respected historian, and a leading specialist on the longbow. 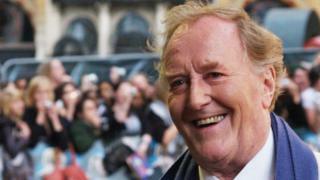 With his instantly recognisable voice and British bulldog manner, Robert Hardy enjoyed a distinguished acting career which spanned seven decades. By the time he endeared himself to television audiences in the BBC’s All Creatures Great and Small, he had already carved out a reputation as one of Britain’s most versatile actors. While his earlier career gave him a firm grounding in the theatre his best known roles were in front of the camera – particularly in television, a medium he obviously enjoyed. Hardy, from Cheltenham, Gloucestershire, started his acting career at the age of 24 with the Shakespeare Memorial Company in Stratford, later the Royal Shakespeare Company, starring in a stage adaptation of Coriolanus. The RSC said it was “very sorry” to learn of his death and posted a picture from one of his productions. Chris Rankin, who played Percy Weasley in the Harry Potter films, described Hardy as “a very kind man who told wonderful stories”. 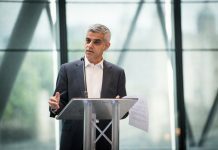 The official Twitter account of Westminster Abbey shared a tribute on social media, remembering his reading from Henry V to mark the 600th anniversary of the Battle of Agincourt, in 2015. The British Film Institute also posted a message in response to the “sad” news, while Magdalen College, where Hardy attended university, also paid tribute to him on Twitter. One of Hardy’s earliest TV roles was portraying Cassio in Othello in 1955. 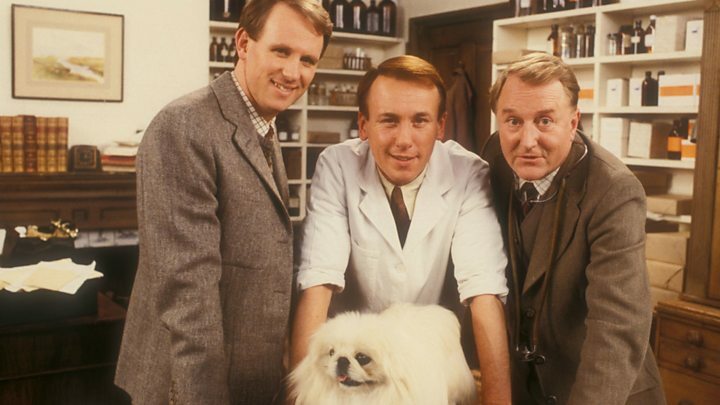 He went on to become a household name in the BBC’s All Creatures Great and Small, which ran for 12 years, in which he played senior vet Siegfried Farnon. Co-star Christopher Timothy remembered him on Thursday as a “fascinating” actor who had been “a joy to work with”. Nick Betts, director of scripted production at BBC Studios, said Hardy was an “iconic British actor of stage and screen”. Other TV roles included Arthur Brooke in Middlemarch in 1994 and Tite Barnacle in Little Dorrit in 2008. 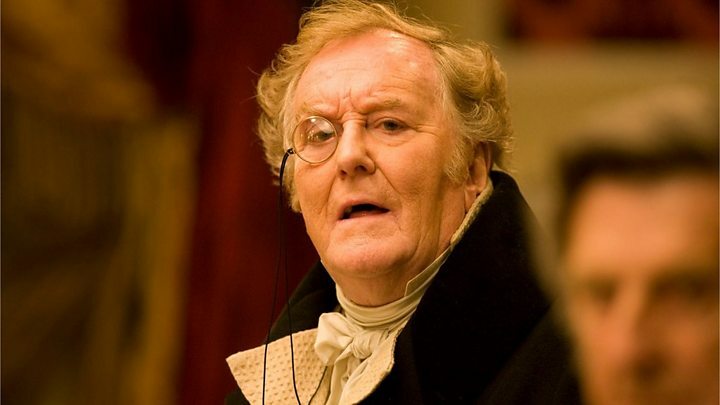 On the big screen he was seen in Mary Shelley’s Frankenstein and 1995’s Sense and Sensibility. He played Churchill several times, including in Winston Churchill: The Wilderness Years, for which he won a Bafta in 1982. He portrayed the wartime prime minister for preview performances of The Audience, alongside Dame Helen Mirren, in 2013 before withdrawing from the role. Most recently, he took the lead role in Winston Churchill: 100 Days That Saved Britain in 2015. Hardy believed actors were born rather than made, telling the BBC’s Desert Island Discs his ambitions were formed when he appeared as a page boy at a wedding. Hardy was made a CBE in 1981 for services to acting. He died at Denville Hall, a retirement home for actors in the outskirts of London.